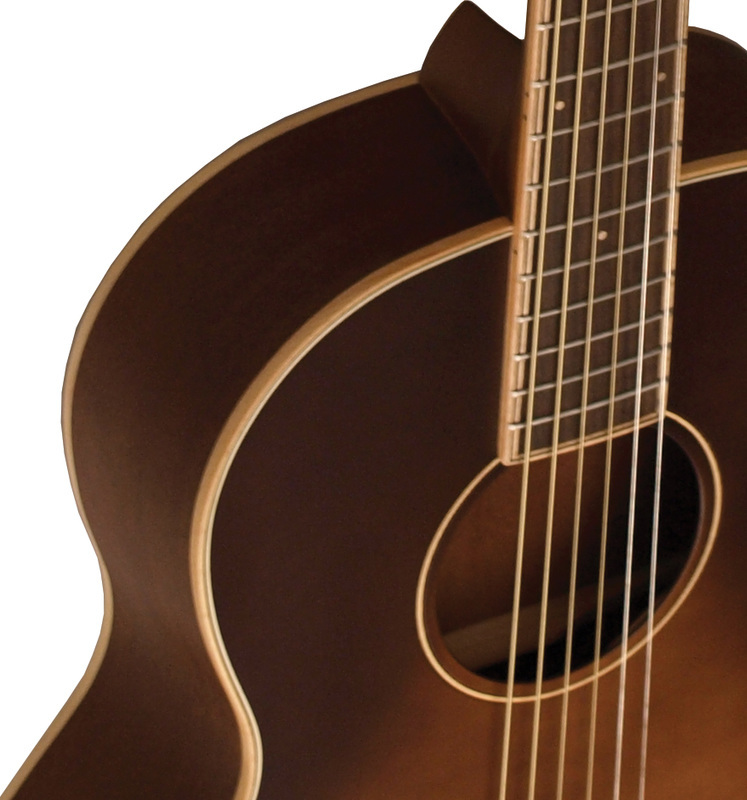 The CS-300PCE Acoustic /Electric has a Solid Sitka Spurce top matched to mahogany back and sides with hand set maple binding. 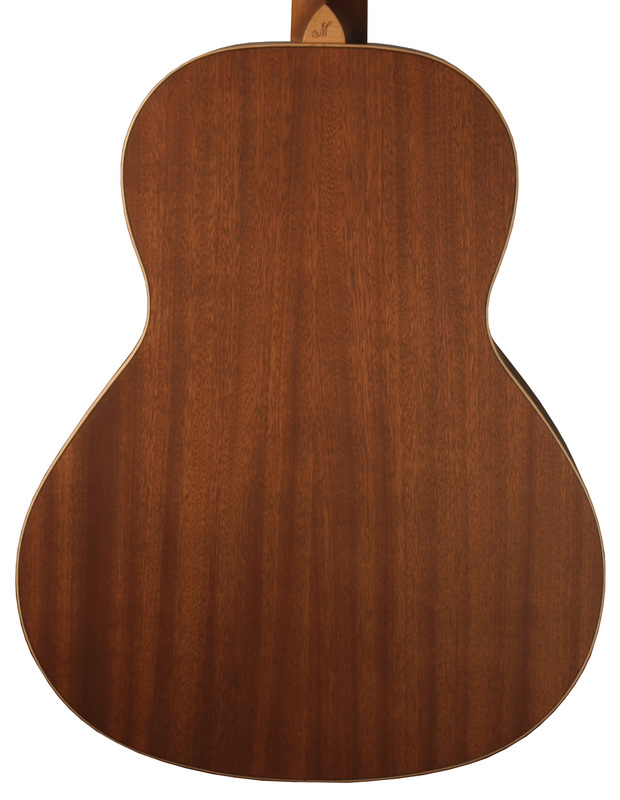 This 00 size guitar also features a rosewood fingerboard and bridge, stainless steel frets and a bone nut with a 1 11/16" width. The slotted headstock sports Grover open geared tuners, D'addario strings and comes standard with a Lifetime Warranty.